Home Health What is an aneurysm? These are the Symptoms, Diagnosis and Treatment. Till date, the exact cause of an aneurysm is not understood. However, a number of factors do contribute to the condition. For instance, damage to arterial tissues may play a role in the cause. The arteries may be damaged by blockages, like fatty deposits for instance. These deposits can create extra workload on the heart, thus causing it to pump harder than it should to push blood past the fatty buildup. This may result in damage to the arteries due to the rise in blood pressure. An atherosclerotic disease can cause an aneurysm. People who have an atherosclerotic disease have a form of plaque accumulation in their arteries. This buildup results from the accumulation of a hard substance known as a plaque that damages the arteries and prevents the free flow of blood. High blood pressure may also trigger an aneurysm. As the blood travels through the blood vessels, it creates a force that acts against the walls of the blood vessels. This force is measured by the extent of the pressure it places on the artery walls. If the pressure rises above a normal rate, it may cause a weakening or enlargement of the blood vessels. Blood pressure for adults is considered normal at or below 120/80 mmHg. If the blood pressure rises significantly above this value, then it may raise one’s risk for a blood vessel, circulation or heart problem. That someone has a higher than normal blood pressure doesn’t necessarily place that person at risk for an aneurysm. This is the largest blood vessel in the body. It originates from the left ventricle of the heart and travels through the abdomen where it splits into both legs. 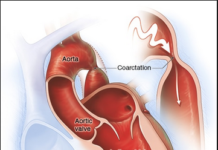 The aorta is a common site for arterial aneurysms. The most common type of aneurysm is the abdominal aortic aneurysm. 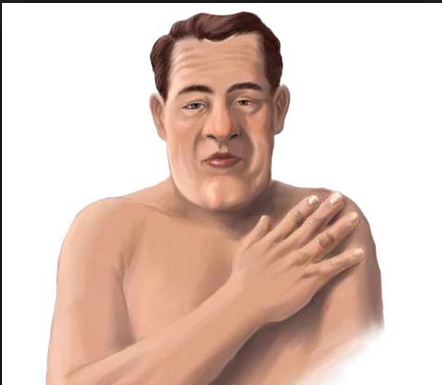 At times, though very rare, both the abdomen and the chest can be affected by the arterial damage. Brain aneurysms can occur in any size. These are formed in the blood vessels that lie deep within the brain. They may not exhibit any signs or symptoms. In some instances, people who have a brain aneurysm do not even know that they have one. Such aneurysms may result in bleeding, in as many as three percents of sufferers. Aneurysms may also form in the artery behind the knee, in the spleen or in the intestines. Symptoms of an aneurysm may vary with each type and location. It should be understood that brain aneurysms or aneurysms occurring generally in the body do not present with signs or symptoms until they rupture. 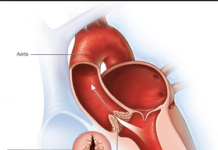 An aneurysm may cause complications resulting in death if emergency treatment is not available. Pregnancy – this raises one’s risk of having a splenic aneurysm. 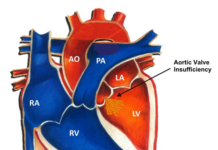 The diagnostic tools used to find arteria damage often depends on the location of the problem. You may be referred to a vascular surgeon or a cardiothoracic surgeon for treatment. Ultrasound methods and cardiovascular scans are common tools used for the diagnosis of blood vessel irregularities. Computed Tomography scans may be used to examine the internal region of the body. This will permit the doctor to view the condition of the blood vessels, as well as bulges, blockages, and weak spots that may be within the blood vessels. Treatment usually depends on the type or location of an aneurysm. For instance, a weak region of a vessel in the chest or abdomen may require an endovascular stent graft. This procedure is minimally invasive and may be chosen over traditional open surgery because it involves reinforcement and repair of damaged blood vessels. The procedure also reduces one’s chances of getting a scar, infection or other problems. 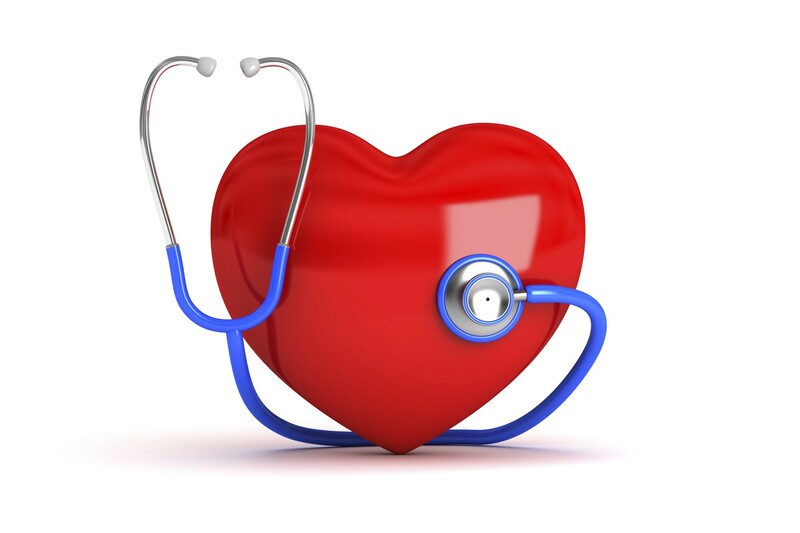 Other treatments that may be adopted include medications that treat high blood pressure and high cholesterol. Some types of beta-blockers may be used for lowering of blood pressure. Reducing blood pressure may preserve an aneurysm from rupturing. Formation of this disease may be prevented by eating a healthy diet containing whole grains, fruits, and vegetables. Meat and poultry with a low saturated fat content and cholesterol are also good options for protein. Dairy-products with a low-fat content are also of great benefit. Taking part in regular exercises such as cardio can boost healthy circulation of blood through the heart, arteries and other vessels. If you are a chronic smoker of tobacco products, this would be the right time to quit. Doing away with tobacco products will decrease your risk for an aneurysm. You should also go for regular checkups. I would be sending more updates about this, but you can receive more notification concerning this directly to your mailbox. Just input your email below and I will send them to you.